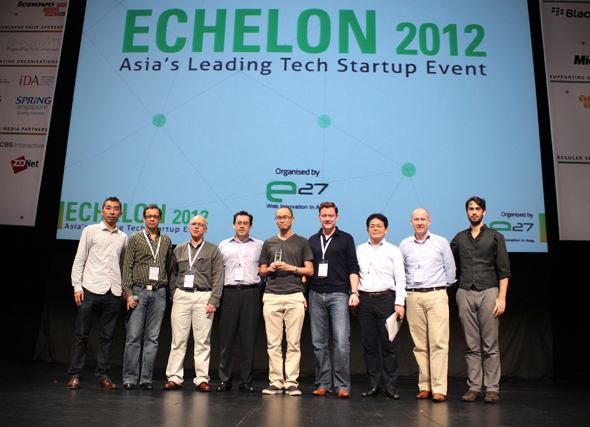 Social networks have come some way in this era of Facebook’s global dominance (barring China and Russia), and the sheer scope of their range and potential was shown at Echelon 2012 in Singapore where Thailand-based, construction-focused network Builk won the Startup Marketplace contest. Competing against nine other Asia-based entrants, Builk won the judges out with its niche offering that is aimed at taking the construction industry into the digital era, linking engineers, companies and suppliers online. As well as serving a narrow but lucrative market, the success of Builk’s 2010-founded business is impressive. Company Principal Patai Padungtin told The Next Web that the firm’s revenues are seeing it break even, and he believes that the site, and its business, has regional and global potential. Builk is free to use and makes its money through advertising — spotlighting “premium” users and serving up banner ads — and it is seeking global partners to help localise it in other markets. Already more than 700 companies are using the service, which has seen more than 4,400 users from across 1,400 industry-wide firms have sign up. 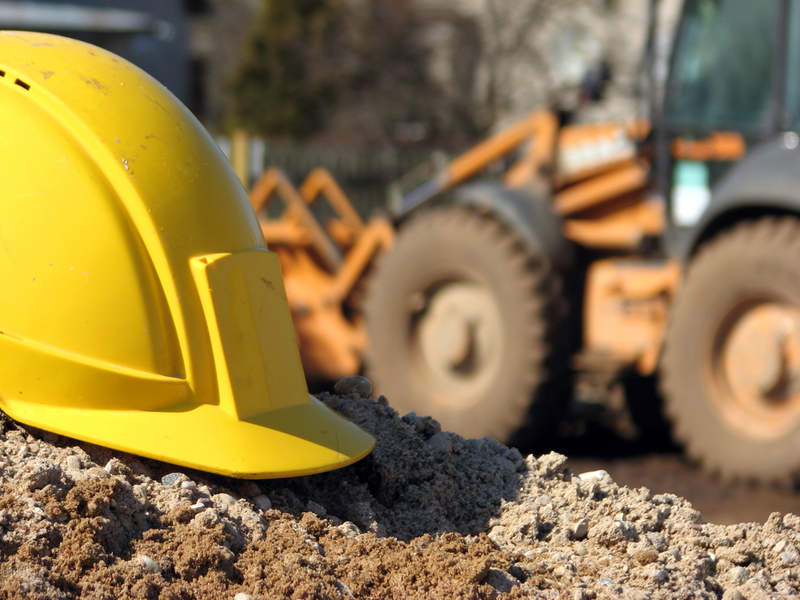 The team at Builk has serious construction industry credentials, which have crucial to helping it make inroads into the industry. Its members have worked in the space for more than seven years, and previously done a range of work, including resource planning, for construction industry firms in Thailand and other overseas markets. The accolade netted Builk exposure to attending Asian startup and VC figures — which include 500 Startups founder Dave McClure — in addition to Amazon Web services vouchers, Windows Azure cloud computing services and passes to the Asia Pacific BlackBerry 10 Jam Conference. The Thai company beat South Korean couples’ social networking service Between, which won best mobile app at The Next Web 2012 earlier this year.